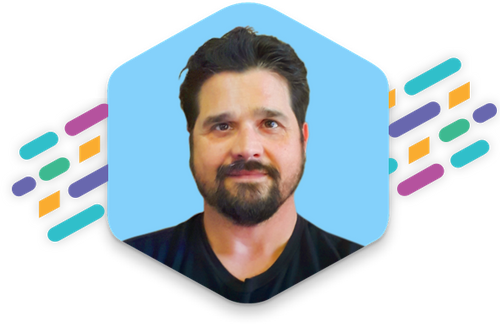 As the sole QA person for 13 developers, James found his time spread thin across multiple projects and several daily deployments. He was spending hours or even a day a week solely fixing Selenium tests. With so much time spent on maintenance, aspects of the Jobcase app weren't being tested at all. mabl's robust auto-healing removed the need for James to spend all that time fixing broken tests. Now, he only gets notified when real test failures occur. 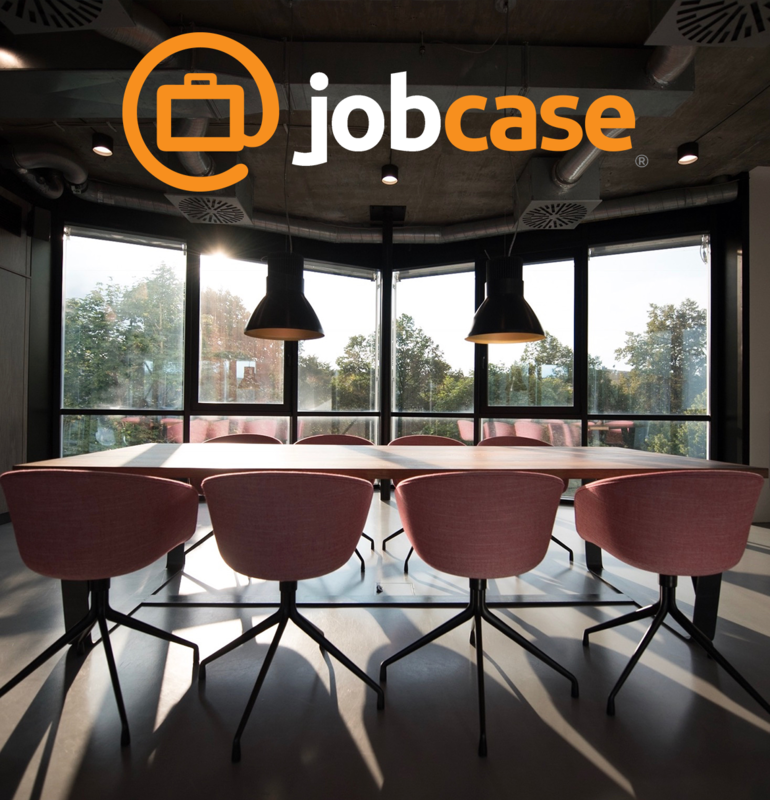 This means that James was able to find the time to write entirely new test suites for Jobcase's untested parts, even with mabl running journeys on a daily schedule and after every deployment. Before mabl, James had no easy way to let the developers know about the results of a test, as he was the only one who could interpret the results from Selenium. Now, the results are clearly communicable and right there for him to send to any of the devs. Jobcase QA Lead James Wilson on mabl.